The most popular Czech guitar textbook celebrates 40th anniversary. 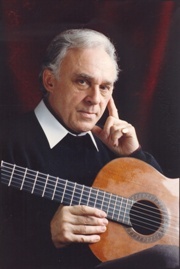 Read more at http://www.baerenreiter.cz/novinky1/jirmal-kytarova-skola.html. Listen and enjoy popular Baden Jazz Suite and Suite Azure from the CD Classic Jazz Guitar Collection. 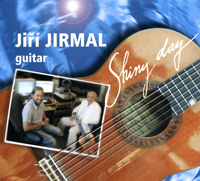 Jiří Jirmal has published his latest CD Shiny Day in Autumn 2010. He plays his songs in a new arrangement for guitar with the big band accompaniment. Listen and enjoy a preview of this CD. You can buy this CD on www.karez.info.